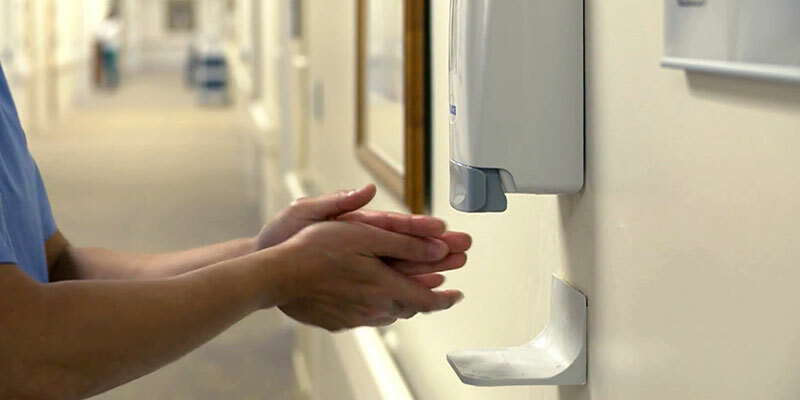 Hand sanitizer can be seen everywhere these days in offices, airports, malls, and most public bathrooms. The small portable bottles have become a must have for many to carry in their purses or cars. Since hand sanitizer made its commercial debut in the early 1990s, there has also been a constant debate on whether it is completely safe and healthy to use. In 1987, ProTeam transformed the cleaning industry by introducing the original lightweight backpack vacuums. By using the backpack, cleaners could be more comfortable while improving vacuuming productivity and efficiency. ProTeam has now expanded its line of backpack vacs as well as adding wet/dry vacuums and upright vacuums to its product offerings. 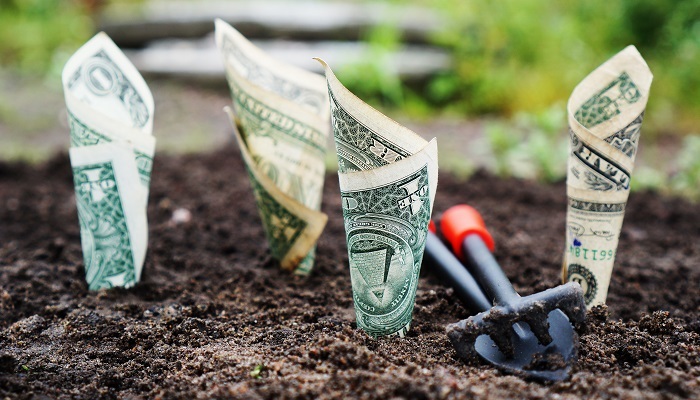 A tax refund can be an important source of cash for a small business. Depending on the amount of money you receive, several different opportunities are presented to you that can benefit your business. The main goal is to do something meaningful that will help your business grow. 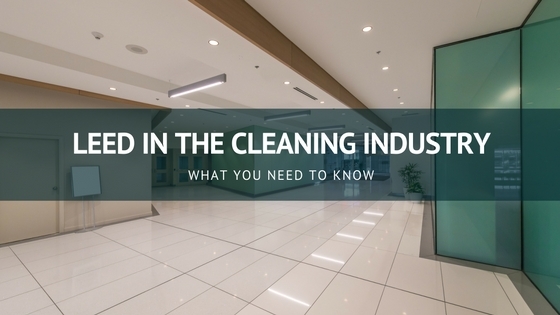 As the demand to “go green” grows, many companies are meeting or even exceeding this demand by making sure their factories and locations are LEED certified. Currently there are more than 1,755 LEED certified industrial facilities worldwide, totaling almost 500 million square feet. This number will continue to grow at rapid rates over the next few years. The Zika virus continues to gain global attention as the number of confirmed cases grows. As the summer season approaches and mosquito season begins to peak, there is a large concern of a widespread outbreak. 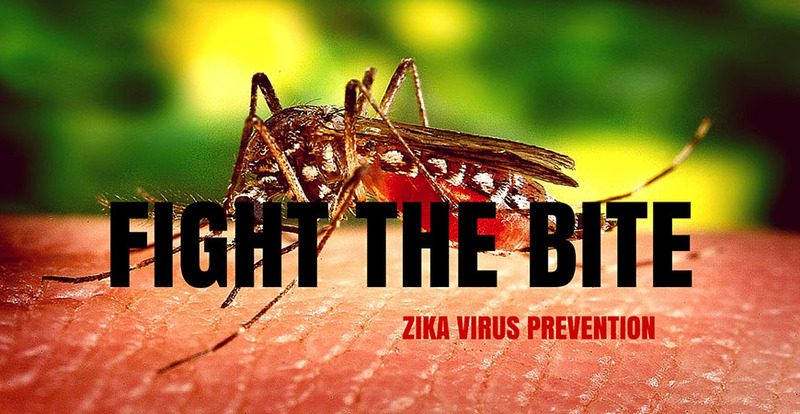 Knowing the facts and ways to protect yourself are the keys to Zika virus prevention. The early 2000s don't feel like they were that long ago, but already web design has changed dramatically since then. 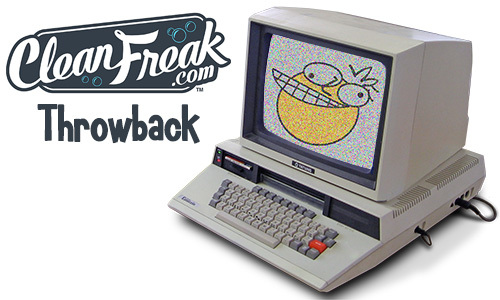 Thanks to the Internet Archive Wayback Machine, you can browse our website as it existed in the age of 800x600 screen resolutions and noisy dial-up modems. 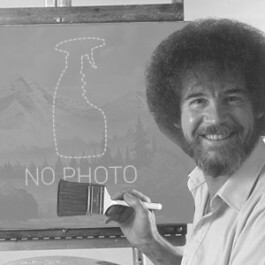 We made some observations of our own about the old website, too.